What’s Holding You Back From Your Creative Potential? You Don’t Work Nearly Hard Enough. I recently got my hands on a copy of Mason Currey’s new book, Daily Rituals. For the past six years, Currey ran a blog called Daily Routines that scoured interviews and biographic material to identify the work habits of famous creatives. His new book runs with that idea, summarizing the habits of 161 notables. Being a geek, I decided to quantify some of Currey’s insights. The first thing I did was read through the first 25 profiles, estimating the number of hours per day each subject spent working deeply. These results provide a powerful counterpoint to most narratives on creative work, which tend to focus on overcoming “The Resistance” or the “naysayer within” (to quote Steven Pressfield). The reason most aspiring creatives fail, these numbers instead hint, is not due to an “internal foe” but because five hours of daily deep work is absurdly difficult! I think it is also important to keep in mind that we have to overcome a lot of “Resistance” to get ourselves to put in the 5+ hours of deep work everyday. At the same time, I agree with you that our culture of don’t judge yourself, just let your creative energy flow and you will produce work worthy of a genius is lie. If we want to be at a world-class level. We have to put in world-class work in terms of duration and intensity. In your words, we have to work deeply 5+ hours a day. So, if I am at lectures all day, absorbing information, come home tired, I still completed 0 “deep work hours”, right? which means that if I aspire to be among elite, from 5 pm to 10 pm I should work deeply:-) Or what exactly is deep work? Is it deliberate practice in relatively distraction free environment? I think you comment is valid, but it also shows the problem with people right now. If you at lectures all day, that means you are in a time where you mostly adsorbing information. Maybe others are excelling and you are not currently. However, you must consider that this is not you time yet. I think that both you and Steven Pressfield are right. As you’ve pointed out, in order to be great, one must put in a lot of deep work on a daily basis. But taking a step backward, before one could even dream of reaching deep work, that person must first overcome their internal procrastinator a.k.a. resistance. Whether successfully overcoming resistance will automatically lead to great creativity is of course debatable, but the point is – if a person succumbs to resistance, the very first barrier to creativity, then he has already lost all his chances to succeed. Absolutely agree Cal. Hard work is must for any meaningful endeavor. Hard work for prolong period is really hard. I think you’re taking Steven Pressfield’s quote in the wrong way. If anything, I think Pressfield would agree with this idea. “The Resistance” is what’s stopping you from actually sitting down to work. It’s not some sort of creative shortcut. Overcoming “The Resistance” actually ties in to doing deep work. It kind of seems like you wanted to follow the trend of bashing on a popular self-help author simply for the sake of bashing on a popular self-help author. I absolutely agree with Phil’s comment that overcoming resistance is not a shortcut to creativity. I wish I could get practical suggestions about how to streamline the non-deep thinking work–from house chores to busy work at work. In one of Cal’s posts I read that buying presents, paying bills, doing laundry can be done 30 mins before bed. No matter how you slice and dice it, laundry and the folding of the clothes after the laundry is done does not take 30 mins! People in high office positions have so much more unaccounted support than minions (like me at least) who can not afford even one tenth of theirs. I am indeed convinced that deep thinking work is indeed the key to producing quality work. What I would like to see is practical examples that help me streamline my non-deep thinking work. Were these people working in long stretches that resulted in that many hours, or was it dispersed throughout the day? In other words, the point of my question is, is it easier to get in 5.5 hours of deep work in one stretch, or easier to spread it out over the day? It seems that that amount of time is feasible when done in a stretch – but trying to get into “deep work mode” over and over during a day probably is what makes it so difficult. Cal, this is an interesting analysis of the their work habits. I’m interested in if it holds true when you sample a greater number of creatives. 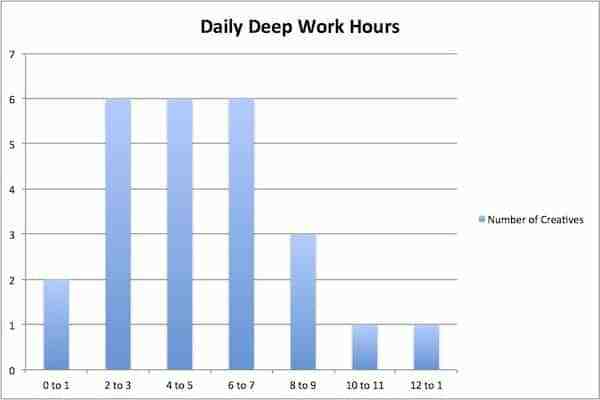 And if this is an important factor, what are some strategies to maintain this many hours of deep work? I am also wondering if how the deliberate practice program that you’re running is going. Will it be offered again any time soon? One of the assumptions that you’re making seems to be that “deep work” across fields is equivalent. I’m not sure if that’s the case. Is working on a hard algorithmic problem where you have to juggle multiple variables simultaneously the same amount of cognitive load as working on a piece of art where you can focus on one detail at a time? Also, I’m skeptical of how accurate these accounts are. Does the time described include both flow activities (which are calming and regenerative) as well as deliberate practice activities (which are tiring and draining)? If they do, in what percent (and again, is it comparable across participants)? 5.25 hours of deep focus is only hard if you’re not in Flow. Once in Flow, time can pass effortlessly, oblivious to feelings of hunger or fatigue. Should 5.25 really be a universal goal for everyone though? Don’t people wildly vary with both in both intensity and endurance? Alison might get done in 1 hour what Bob takes 8 hours. Alison might also burn out in 2 hours while Bob can go for 12 hours. What really matters here? Who is better? Alison, because she has more output? Or Bob, because he hit that arbitrary 5.25 goal? Should Alison inspire to be able to work as long hours as Bob? Should Bob inspire to be as efficient as Alison? Can they change who they really are? This is interesting and I am intrigued by your quantifiation. I’ve always been somewhat sceptical of the “resistance” argument (I have read, amongst others, Pressfield’s books). Is it possible, though, that it is resitance that makes putting in the 5.25 hours of deep work each day so difficult? I don’t know that this is true, but I am curious, especially as a creative who does, often, struggle. For the posts where no one has yet posted a commentary, you can read “Be the first to commentS”. Forgive if my english skills are not good. By the way, i liked the new format of the blog. These results are not counter to Steven Pressfield’s narratives. Have you read his books? I’m a real fan of your most recent book and recently bought a copy for my daughter. I’m also a believer in the value of deep work and a fan of Steven Pressfield. I’m not sure you and Steven are that far apart on the value of doing deep work. His “narrative” as you call it is a call to deep work and the steep climb most of us face to even get in that hour or two a day, to say nothing of 5, 6 or more hours. So you are right, we’re not working hard enough and Pressfield, from my reading, is giving us a boot to the seat, encouraging us to get to the real work that we all now know is what’s truly important. Thanks for another provocative post. This speaks to me. However, the “internal foe” is still ultimately an integral reason why the 5 hours of creative work is difficult to accomplish. If you weren’t fighting with a voice that urged you to see your rough draft as not-good-enough. etc. the five hours wouldn’t be a challenge to complete because at least you could feel like something was, in fact, accomplished. If you work for five hours and that comes out is a crappy first draft, it’s easy to wonder and doubt and hem and haw and just not want to face that blank page again because the verbal diarrhea produced is not the great work of art you were hoping for, even after your labor of love. After all, all writing is … is rewriting. Checking that internal nasty editor at the door is crucial. That said, this article was really fantastic and I was stunned that you published it because I was hoping for some advice on my “suppressed creativity” and suspected that this was precisely the reason I wasn’t self-actualizing on that front. It’s a lot of work to write a book and it’s important to put in that time every day, because it won’t write itself. The “Now Habit” book has been a really helpful tool in overcoming the procrastination. The book helps with some of my procrastination. Agreed: true progress requires diligence and deep concentration. Conclusion: The reason most aspiring creatives fail, these numbers instead hint, is not due to an “internal foe” but because five hours of daily deep work is absurdly difficult! Supporting evidence: Estimating analysis of 25/161 summaries. A graph of that estimation. How about some deep work from a geek instead of a cursory graph and shallow narratives? Hi Cal, when this post hit my inbox on Friday it brought me down! I am interested in the challenges in doing deep/satisfying/meaningful work and I’m not downplaying them but I miss the positive tone of your earlier posts on topics like the power of daydreaming and the joy of exploring interesting ideas. Work without pleasure is, well, work. I’m curious, did you notice any trend over time? Were creatives of 18th century able to get more daily deep work done than those of the 19th and 20th? Hello Cal, I am a very recent subscriber to your blog and I’ve found the articles insightful, unique in nature and well worth reading. 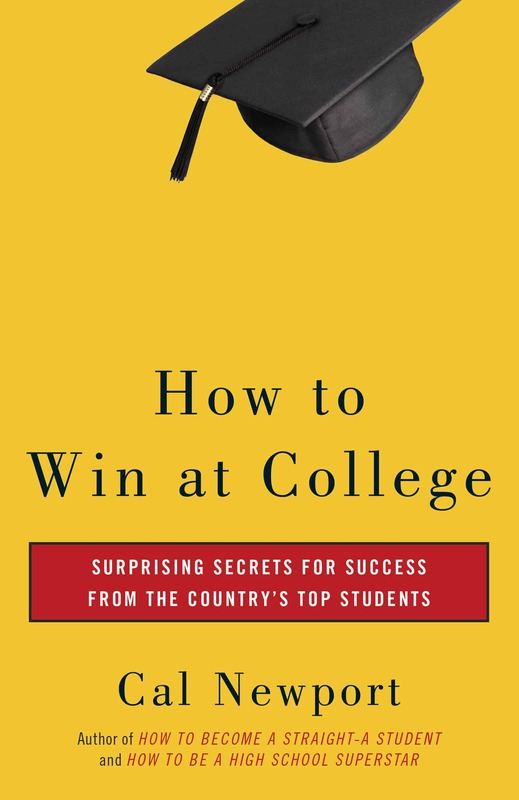 Being 16 yrs old and a high school junior, I’ve bought both “How to Win at College” and “How to Become a Straight-A Student” and am in the process of transitioning to different study habits and mannerisms. I have been a rather mediocre ‘A’ student throught my high school career and now aspire to a solid career and future. I’ve immersed myself in all of my possible career opportunities, and currently learning Java, have taken a liking to the field of technology and programming. I was hoping that you could direct me in any manner to add technical experience to my résumé and better my chances at this field. 5 hours a day average? Not realistically attainable for me on an academic schedule that requires teaching and lots of administration..
What about you Cal? What’s your daily average? Excellent point! I actually see some parallels between Steve Pressfield’s battle with “resistance” and your argument that we must push through distraction and fight to focus for long periods without interruption. I would say he is dealing with the same problem, but attacking it a metaphorical way. Was this 5.5 hours of work done in short bursts, or over an extended stretch of time during the day? It might be easier to do it all at once, rather than trying to break deep work (something that can be hard to get in the mindset for) up into smaller, interrupted chunks. What I find really encouraging about your posts, Cal, is how equalizing they are. Deep work is not easy, of course, but it is accessible to everyone. You don’t have to be “naturally” anything before you can practice more hours of deep work each day. 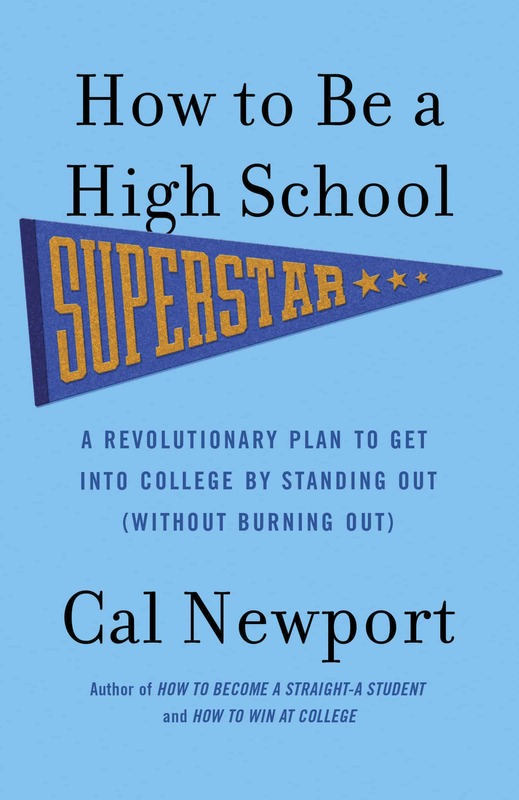 I find it very uplifting that the only true “silver bullets” are hard work and education. They’re available to everyone. 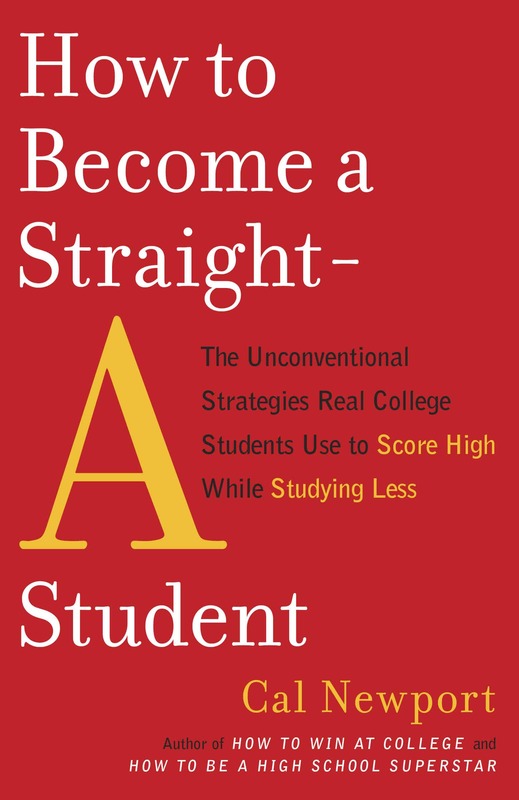 That said, I thought Steven Pressfield’s books about overcoming resistance were helpful as part of a well-balanced diet of reading that focuses on improving work habits. Sometimes it’s useful to assign a name to your inner obstacles. It can make them less ambiguous (and therefore less daunting). So this is research confirms that people who work full-time day jobs basically have no hope of ever doing anything different with their lives. I’m having a hard time understanding this. Currently reading Pressfield and my understanding of this is that he argues for the same thing. At the beginning of the War of Art he describes his ritual and I think he clocks in at 4 hrs of deep work. Sure he speaks about “the Resistance” or the “naysaying voice” and people have their opinions on that but at the end day it all comes down to the same thing: The external and internal B.S. in our lives that stops us from consistently putting the work in. “five hours of daily deep work is absurdly difficult!” … which is exactly why there’s a need to fight the resistance in the first place ! I think you give Pressfield’s point short shrift. 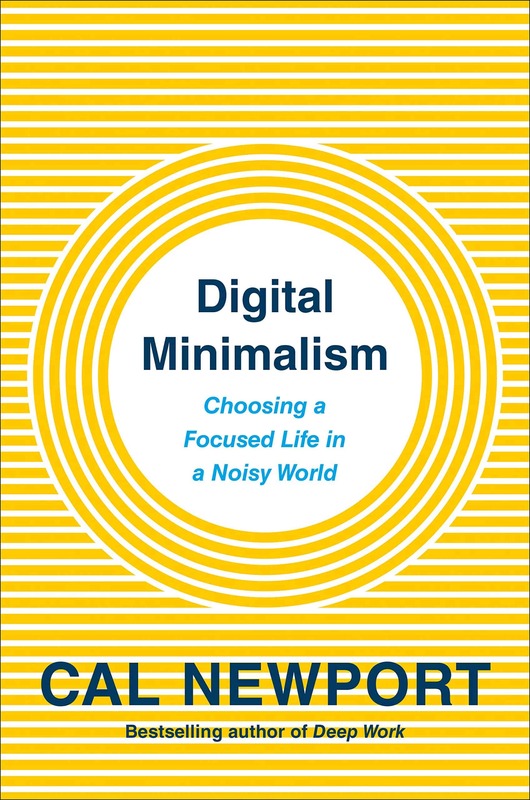 Pressfield argues that rationalizations, internal drama, and psychological noise can dissuade aspiring creatives from doing deep work consistently. Hanging in there for 5-6 intense hours per day is hard enough without giving in to a nagging internal pessimist. Your blog and the underlying work are amazing. I had been struggling to untangle the logical mess created by ‘flow’, ‘passion’, and ‘calling’ – these had correlation with my own successes and failures. To find your blog which de-constructs these concepts with surgical precision and explores the code of success in knowledge work is simply amazing. Your blog and book are on my personal hall-of-fame for 2013. Respectfully, that’s an incorrect and casual reading of Pressfield. His number one tenet is SHOW UP AND WORK, because that is how you fight Resistance. Resistance is what stops you from doing the heavy, dedicated work. I respect what Pressfield says because of his emphasis on showing up and sitting down and getting to work. To most people work in an office ,especially in a big company, it is really difficult to do real work more than 3 hours a day, He will be interrupt by conference, noise and questions. That’s about an hour longer than what the expert Berlin music students would spend on deliberate practice daily! Unsurprising. If nothing else, Study Hacks has reintroduced me to and strongly emphasised that any valuable, let alone exceptional, thing takes a huge amount of time to do well. And even then that is only the necessary condition and does not promise success, accolades or virtuosity. Sorry in the delay in posting these comments. I just discovered this morning that when the new site design went live all comments started going straight to the spam folder, so I didn’t know these were pending. I should hopefully have this issue fixed soon. In the meantime, I apologize if some comments are lost. If six hours a day is about optimal for deep focus before your brain shuts down, what is a college student to do? Lectures — which better involve deep focus for STEM majors — may take up three hours a day. This leaves three hours total for reading, problem sets, writing, & test prep. Three hours just won’t do. Any suggestions? It’s quite simple. Do more than three hours if three hours won’t do. I don’t think lectures are “deep” in the same sense that Cal uses. Anyone who reads Steven Pressfield’s books–the War of Art or his others on the same subject–would agree that he means that creative pursuits are only accomplished through work. Deep work! He mentions a ‘hard-hat’ mentality that he says is necessary when working on creative projects. This is exactly what you say is the key to a fulfilling career/exceptional results as well. There’s no way to avoid the naysayer within if you are a human being trying to do something exceptional. That’s what Pressfield means. It is real, it exists, I am sure even the most talented human beings feel it occasionally. That, however, is only one half of the argument he makes in his book. The ‘War’ he refers to is the war against the naysayer and against your own–tiredness, or complacency, I suppose. I think you and Pressfield have come to nearly the same conclusions about human accomplishment. 1.) I just sit there and keep doing what I’m doing. I don’t get distracted with other endeavors, distractions or mentalities This may sound simplistic but it’s critical. 2.) While employing rule 1, occasionally I let my mind visualize sitting there. In other words, I’m visualizing doing what I’m already doing while I’m doing it. This might sound idiosyncratic or counter intuitive, and difficult to explain in a short post, but works for me. 3.) Don’t entertain mental negativity. Negative thoughts or doubts will try to creep in, and they can just be left unattended to. –Also critical to staying in the deep work zone. Cal I’m so glad that you are delving more deeply into the subtlety that goes on in our heads while we are working and creating. Thank you.